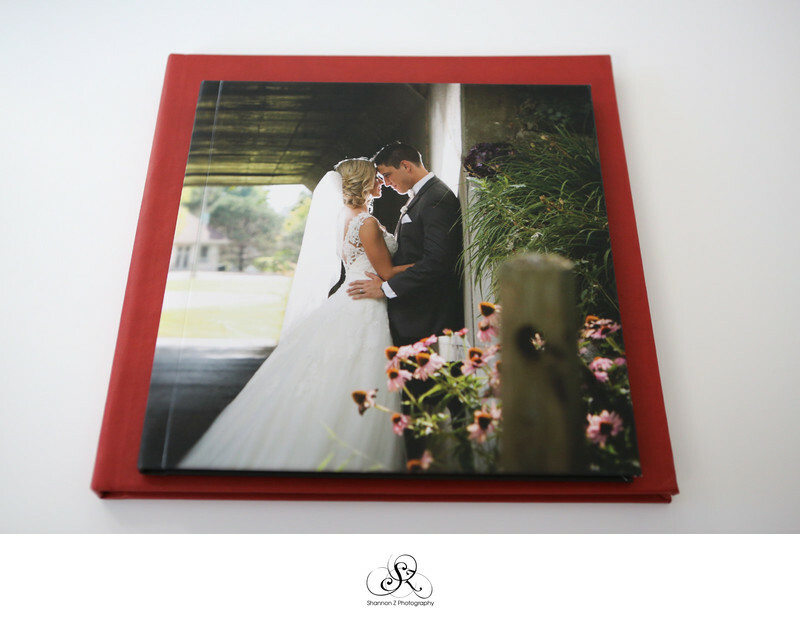 Albums are a brilliant way to tell the story of your wedding day or family photo sessions for generations. 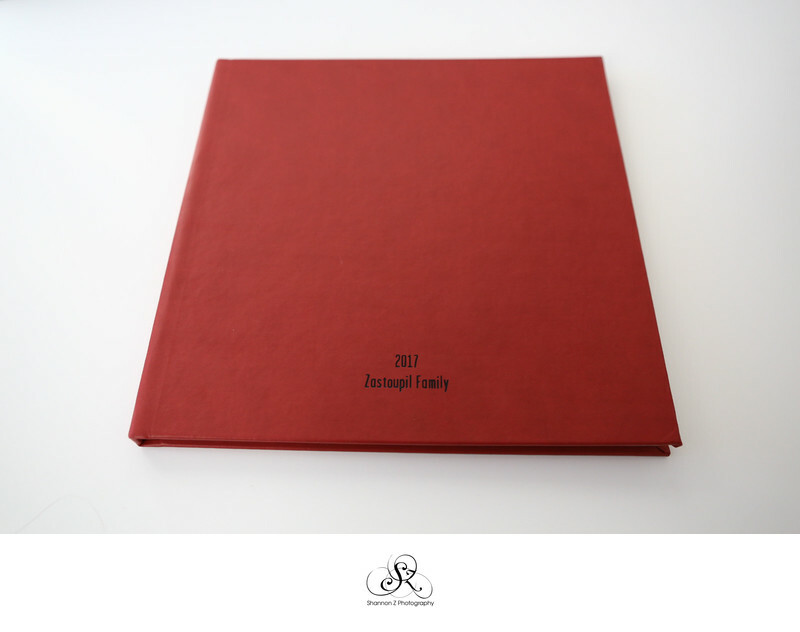 These heirloom albums will be passed down to your children's children, and cherished for decades. I love providing clients with these incredible pieces of art! 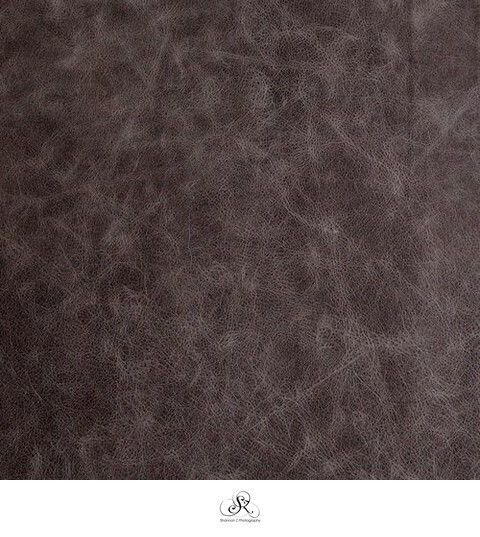 Leatherette cover in black, blue or red. 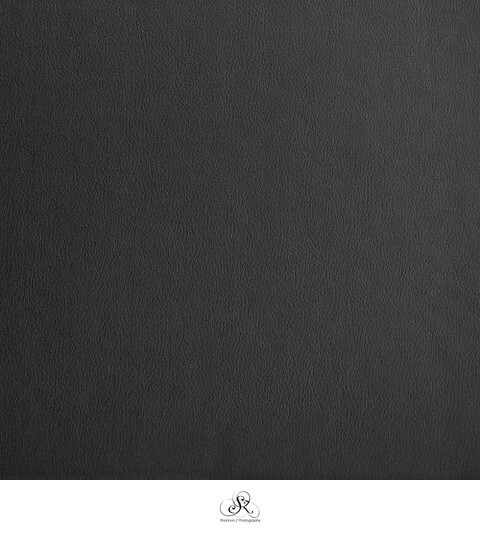 Press pages. 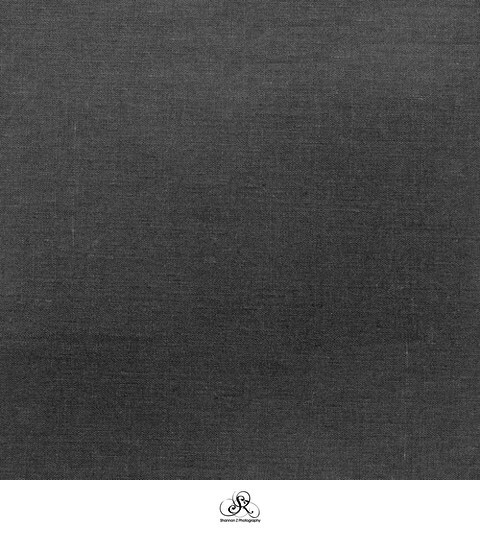 Standard book is 10 page spreads (20 sides of images). Over time, these thick card stock pages do warp due to environmental exposure. 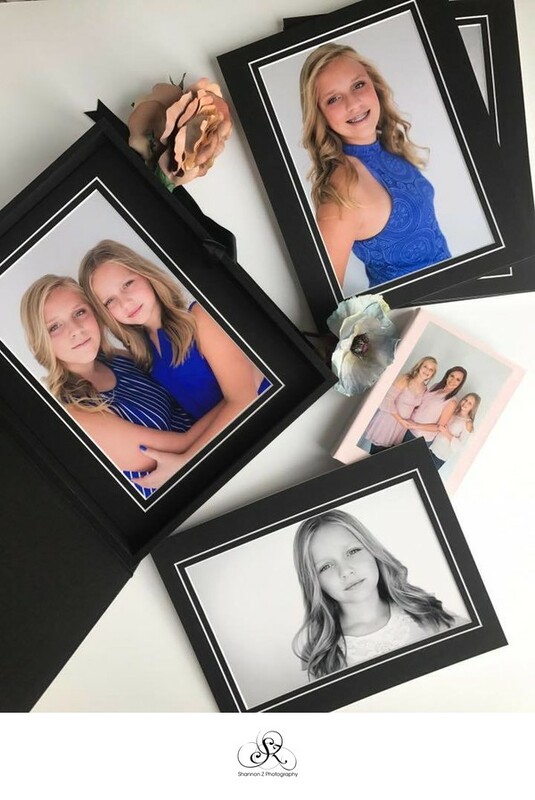 8x8 Duplicate or Family album - $200, $25 per additional page spread. 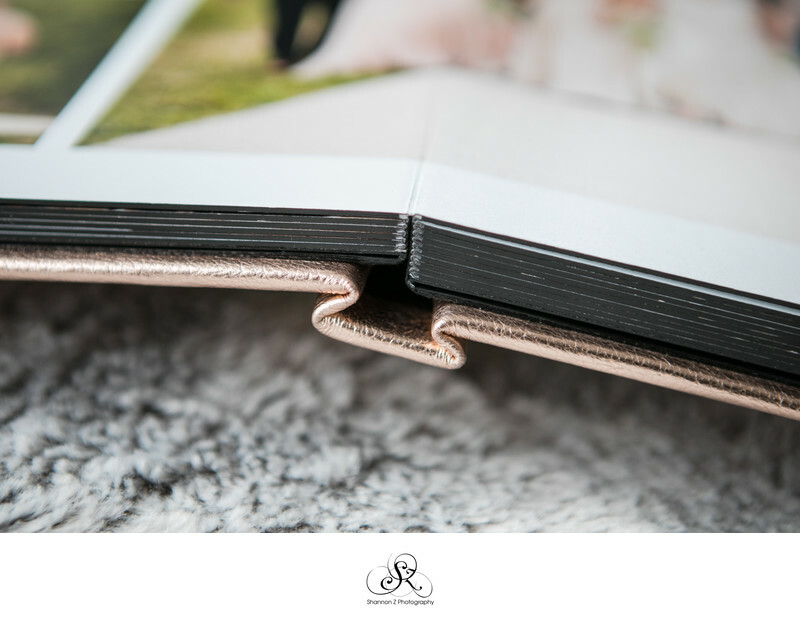 Multiple cover options, thick lustre or deep matte photographic paper pages with page gilding (the outer edges of the pages are coated in black, silver or gold). 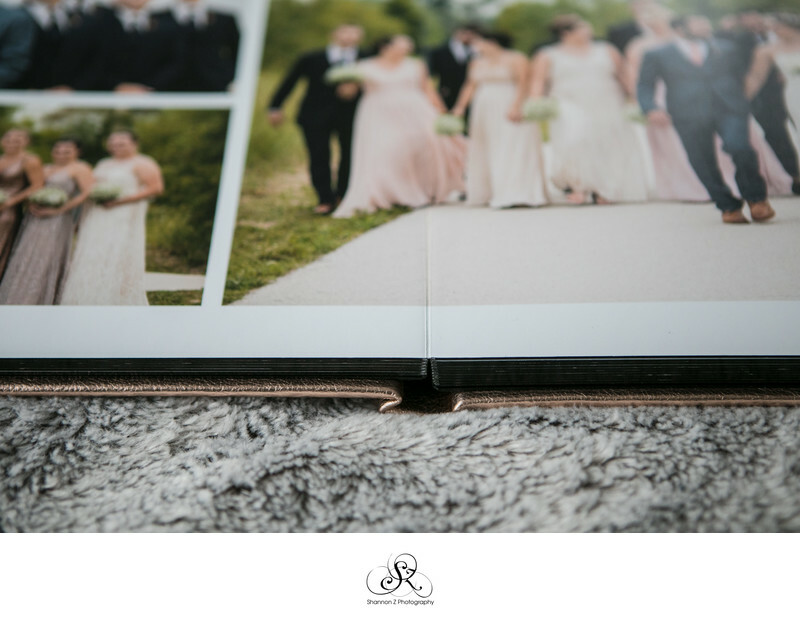 Standard album is 20 page spreads (40 sides). Comes with a cloth sac in a linen box for storage. 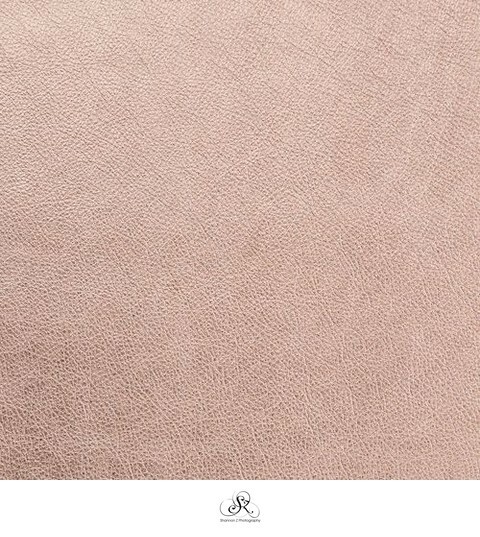 Cameo cut out,Metallic Leather in Rose Gold, Black or Grey Leather, Distressed Leather, Black Linen. 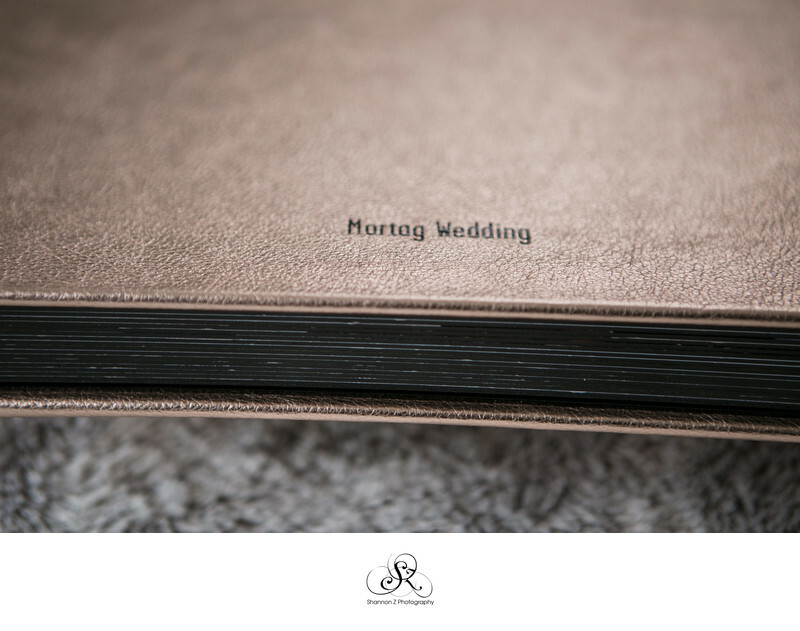 One - Three line options printed in Black, Silver or Gold on the lower center of the cover. 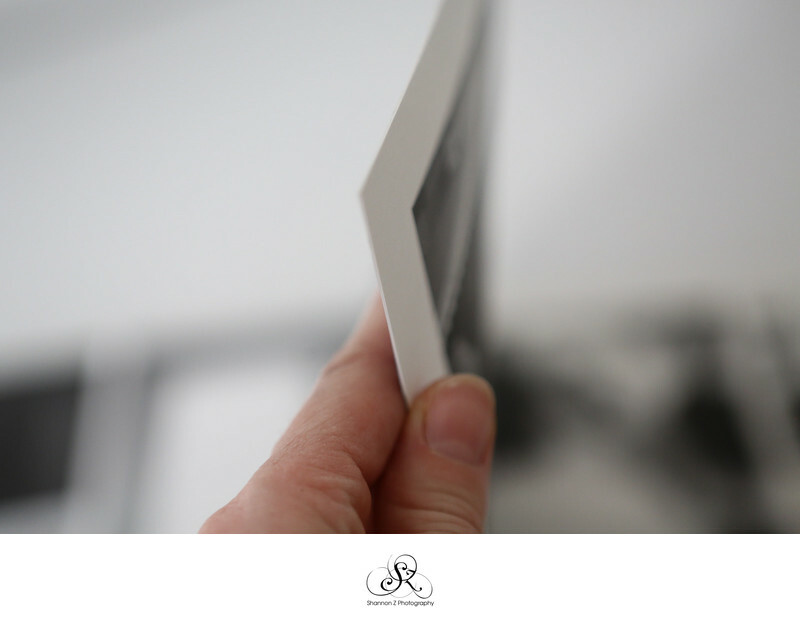 I prefer to begin the design process for my clients, by choosing the best story telling images from the day and creating a clean, timeless layout. Once you receive your proof, you have one free round of revisions, after that, there is a fee for additional requests & changes. These are my FAVORITE. These babies are HEAVY! You know what that means? They're darn near invaluable. 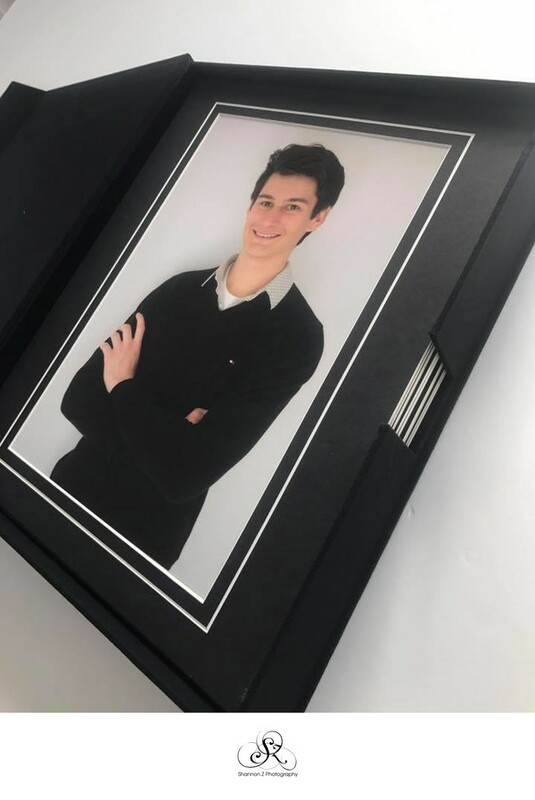 The leatherette image view box is just large enough to hold your matted prints, and comes in different depths, depending on the number of images you wish to purchase. This is absolute gold. 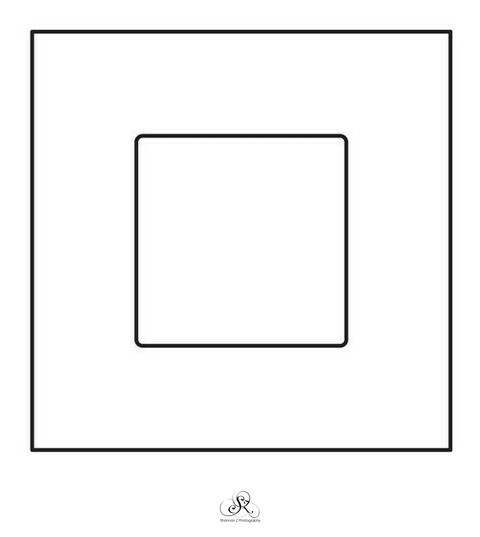 Open your box, take out the images, and admire them. Frame them. Gift them to family. 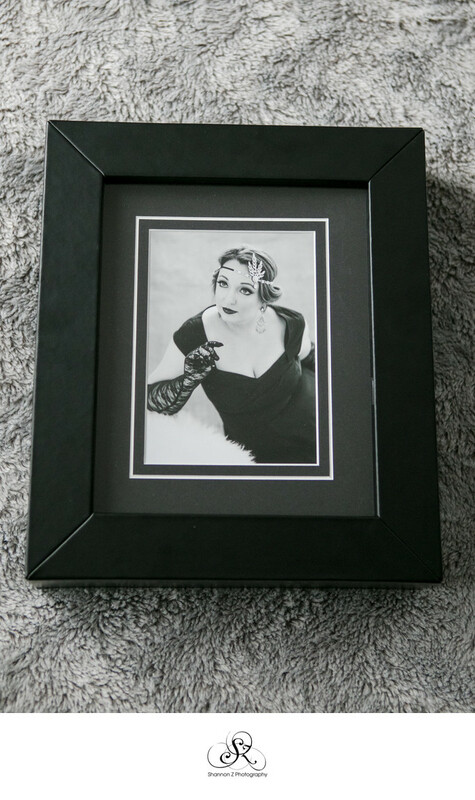 Switch out a framed photo every month/year/week. 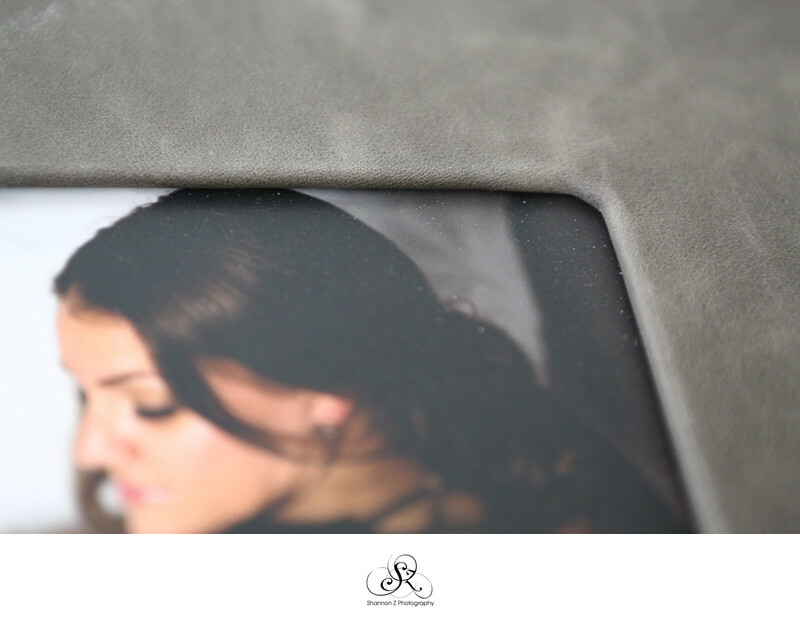 Display your Image preview box on your dresser, book shelf or mantle. 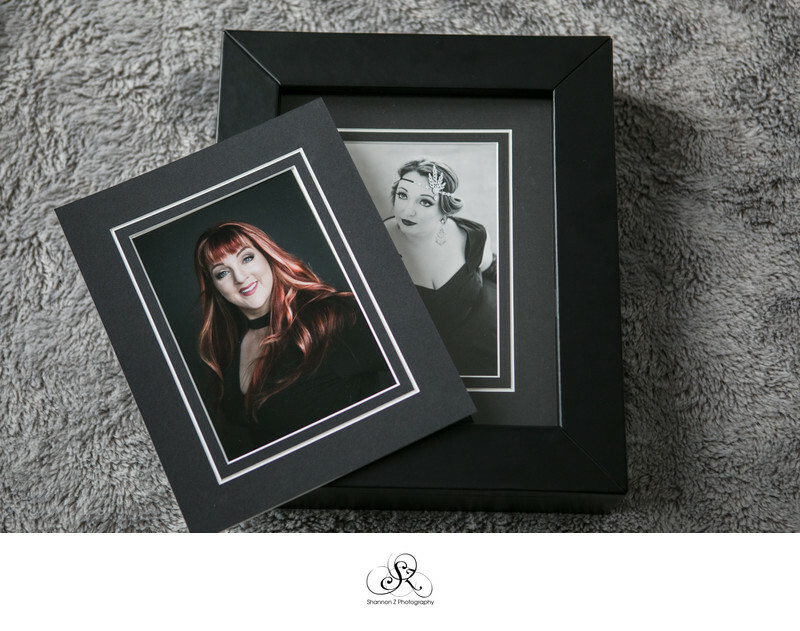 Add to your box as your family expands, as you reach a milestone in life, as your children age - every year you can put a new matted print into your box, or into a new box...and keep the collection growing.